GLENDALE, California (WPVI) -- You read that correctly. For the entire month of October, Applebee's is offering customer $1 margaritas. No strings attached. 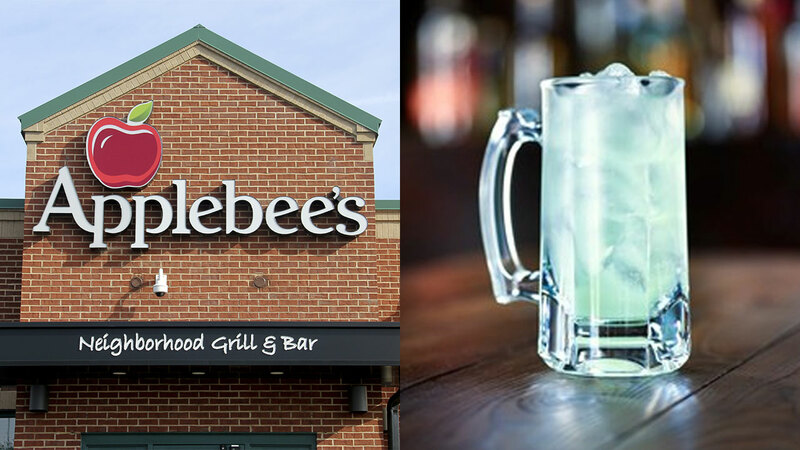 From open to close at participating locations, customers can enjoy dollar margarita, or "Dollaritas," to celebrate Applebee's Neighborhood Appreciation Month. "Our $1 margaritas in October give us a chance to show our guests a little love, giving them a totally unbeatable offer as a gesture of our sincere appreciation for their patronage."